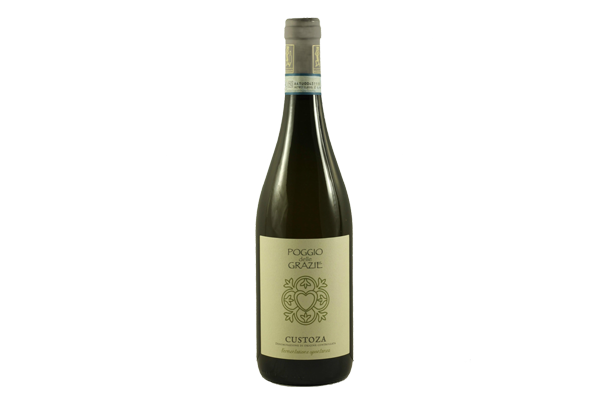 On a gently low sloping hill in the south of Lake Garda lies the vineyard. On clear days from the highest point in vineyard you can admire the reflection of the sun on the surface of the lake. 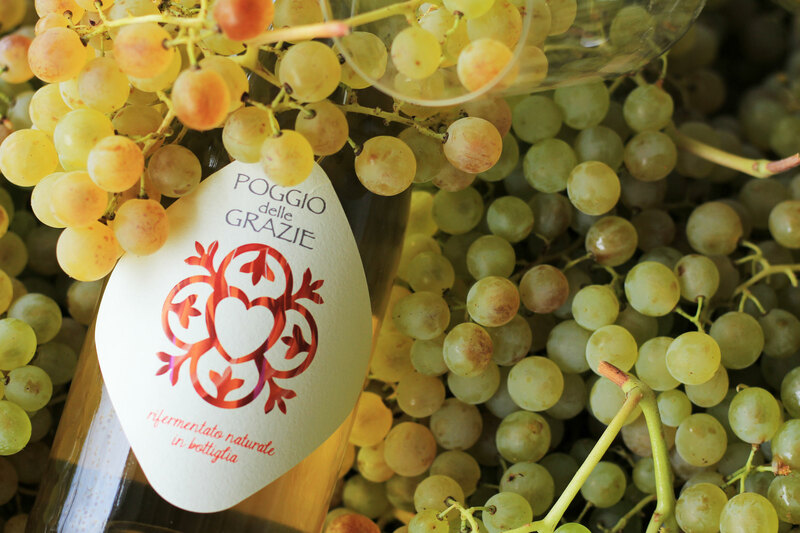 We are in an area that has always suited to the cultivation of red grapes and especially white grapes. The road driving to the winery crosses the vineyards of Cortese, Garganega and Corvina passing in front of a votive church built in 1947 to give thanks to the Virgin Mary for saving the living family from the bombing of Second World War. In fact, in the surrounding areas were found numerous war relics. Here born POGGIO delle GRAZIE. 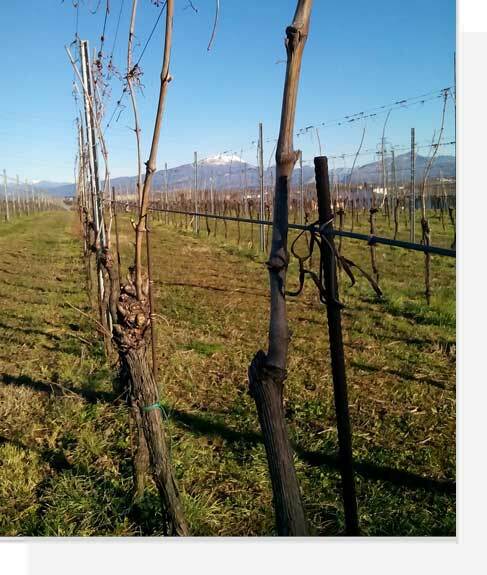 The vineyards are primarily located in Castelnuovo del Garda, but also in Sommacampagna in a historically important property. It is said that, in "Villa Boccolina", already known as Ceolara, Napoleon III, stayed at the signing of the armistice of Villafranca. 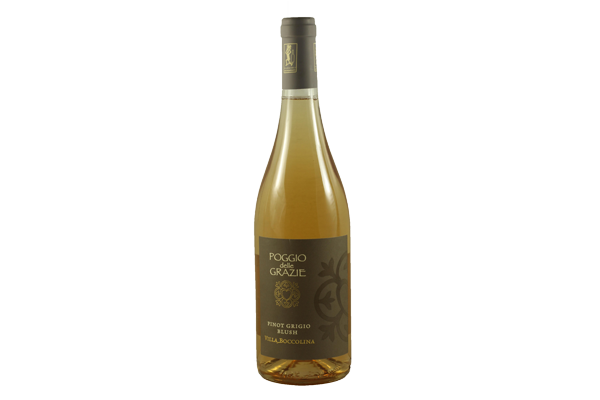 Here we produce our Pinot Grigio Blush "Villa Boccolina". 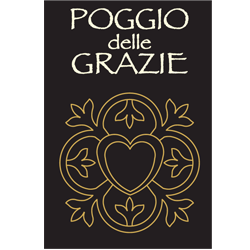 The logo is the result of a study by many hands and minds , starting from the window placed on the church facade , similar to the Arche Scaligere found in the center of Verona. A tribute, therefore, also to the city and to the Lordship that for so many years ruled. Inside it is placed a stylized heart to remember the ex-voto placed in the chapel. 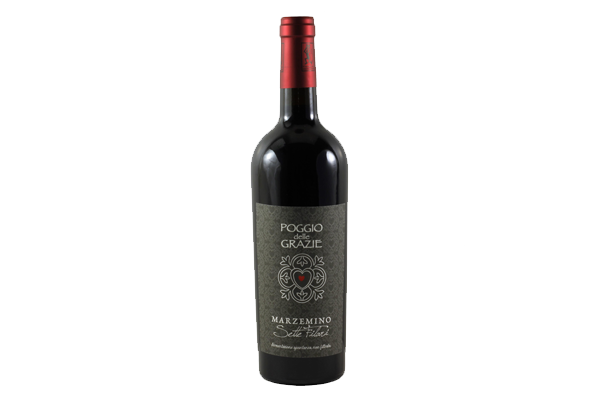 The winery was founded in 2014 on the joint dream of two brothers, Stefano and Massimo who were already producing grapes, but giving them to other manufacturers. 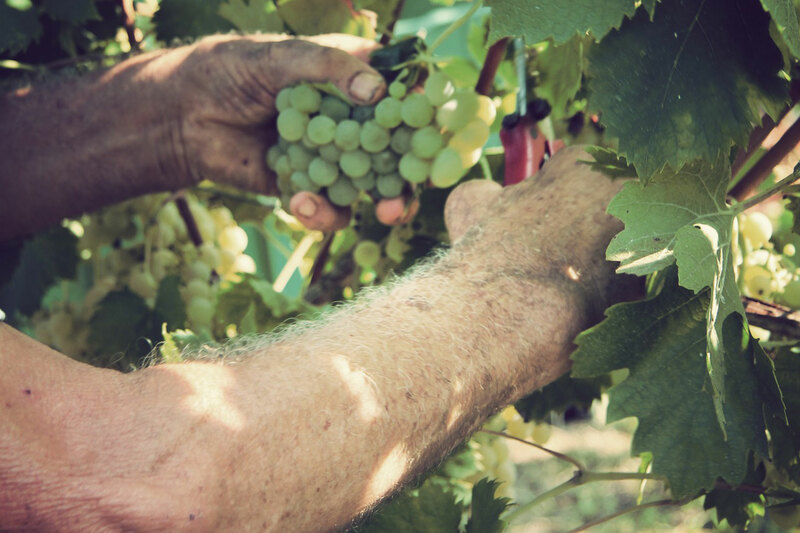 The love for the land, the desire to improve their product, the willingness to invest in something innovative prompted them, after years of research , personnel training, and the meeting with the young winemaker Damiano, to do the plunge. The harmony of thought with Damiano, the common desire to experiment and the will to diversify the market supply has led them in a few months to realize their dream. Stefano and Massimo follow personally and indiscriminately all processing steps: from the vineyard to the finished product, till the marketing too. The vineyards consists of systems Guyot involving the mechanization of harvesting, but the certainty that the hand-harvested grapes give a better product, takes them annually to renew the choice of manual harvesting. 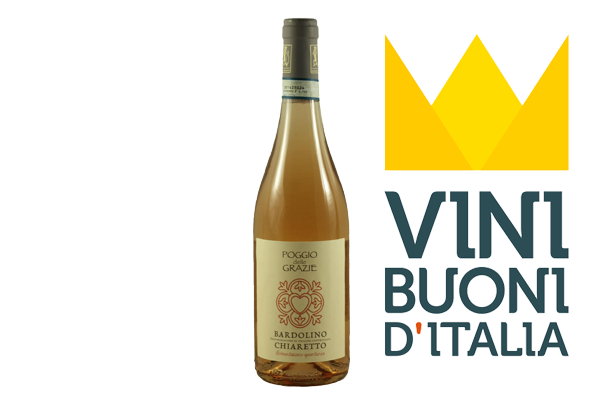 The winery was in the "Love'it - Real Italian Food" project that allowed the active participation of many manufacturers to Expo Milano 2015. 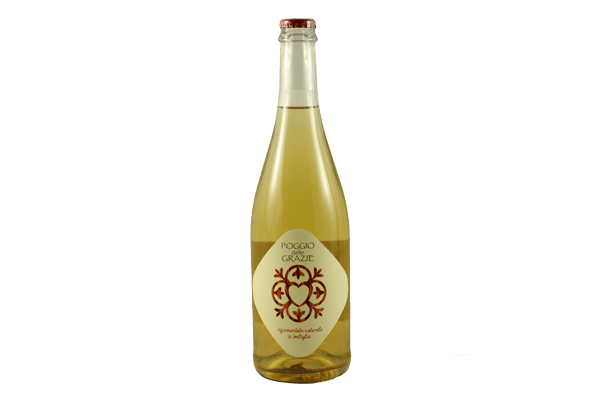 The wine-shop is situated closed to the winery: you can taste and buy wines. We also organize guided tastings with the possibility of expanding the offer to all those persons who like to know more of the world of wine. 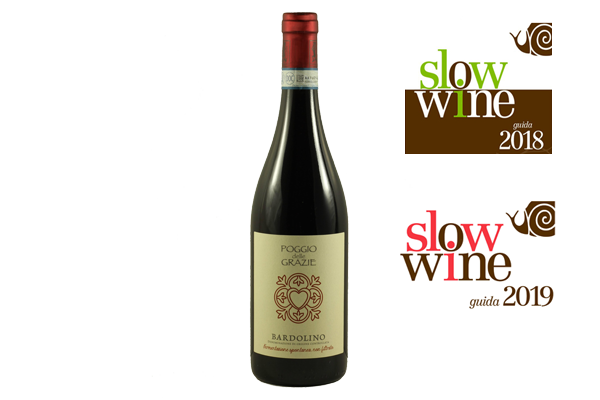 "A good wine every time is a symphony of four movements performed to the rhythm of the season. 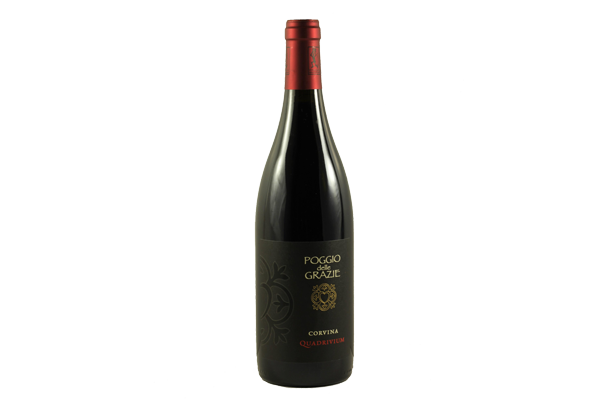 The sun, the land, the climate and grapes balance the work, while the wine-grower, like a soloist, gives them all their rhythm." 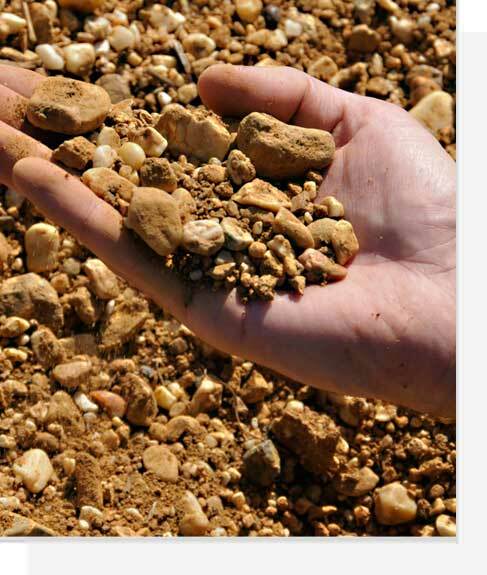 (Philippe Margot)The soil in the Garda region is composed of a mix of products brought from the movement of the glaciers; pebbles and limestone mixed with clay. "Wine is not only drink , you smell , you observe , you can taste , sip ... and talk about it." According to our thinking , to taste a good wine expresses its positive essence in moderate use , aware and responsible. 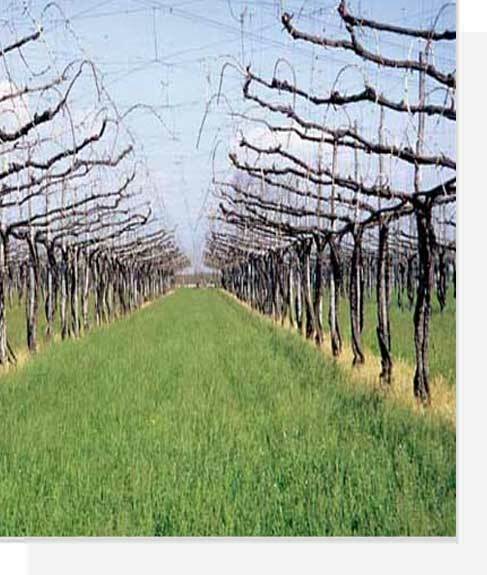 Grape growing in a particular way called "pergola" where height and angle change depending on the configuration of the land. 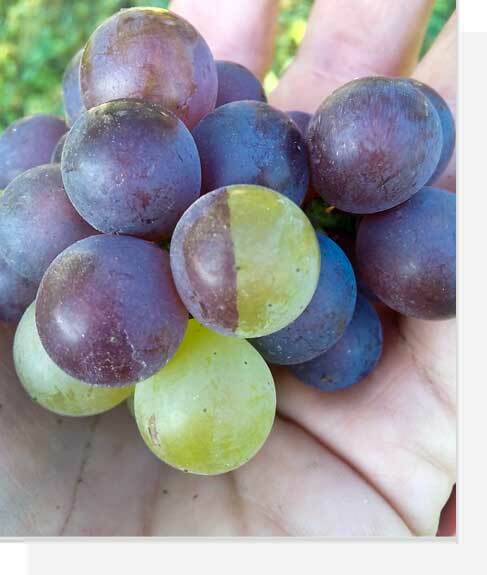 Grape growing in line. The vineyard can be high or medium. 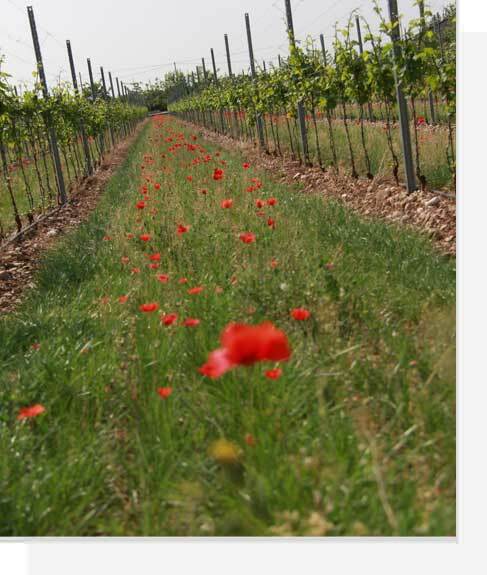 Specific vineyard located in a particular area that stands out for the quality of production. Sub-species of a type of vine. 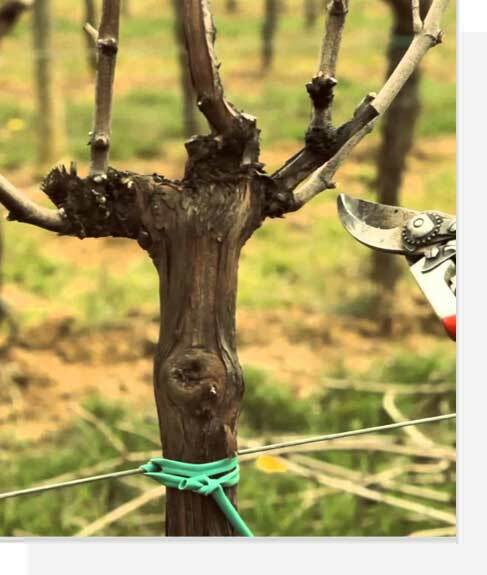 Technique of pruning the espalier grapevine, that provides the renewal of the fruit-producing shoot every year. 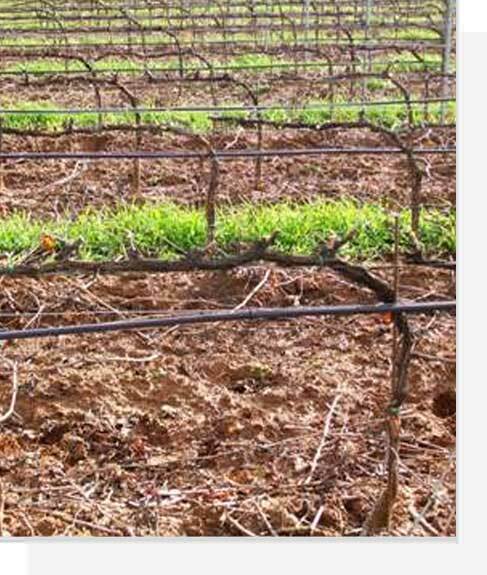 Distance between vines in the same row and between the rows. This establish density cultivation. 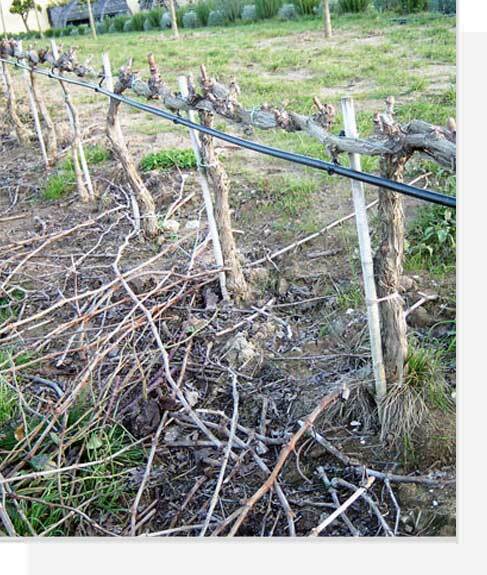 Method used to support the vine which is a climber. It is divided into two systems: espalier and pergola. 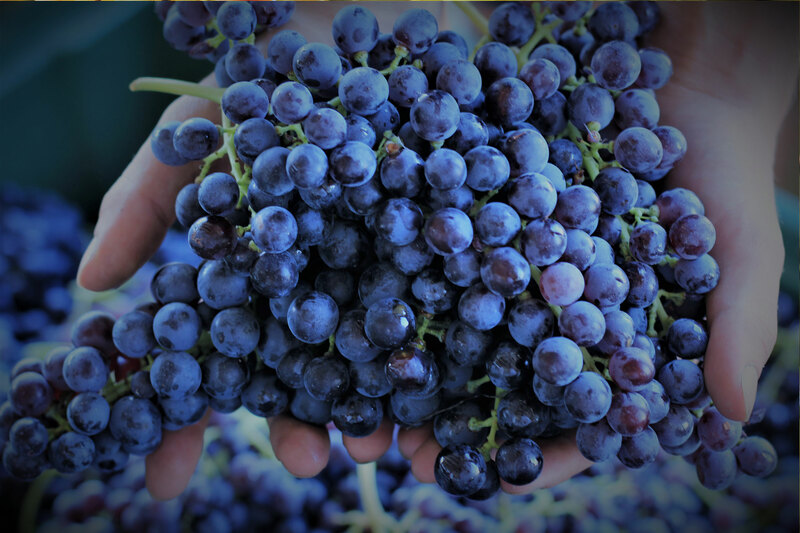 The territory, the variety, cultivation techniques and vinification determine the uniqueness of a wine. 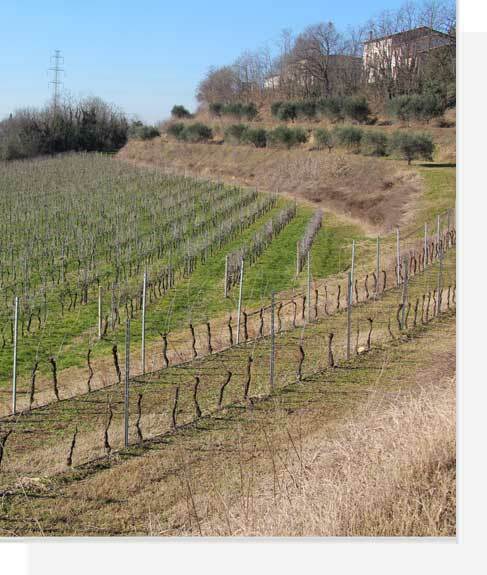 Rural land dedicated to the monoculture of the vine. 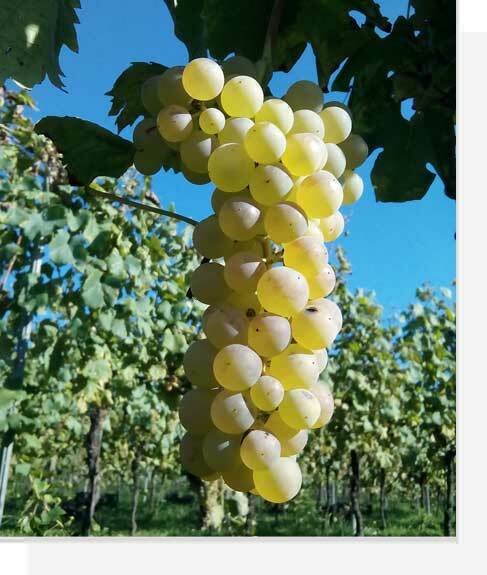 Type of grape that produce a certain wine. 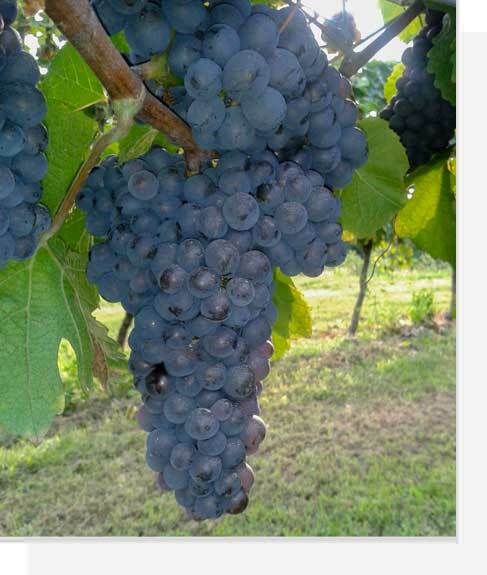 Vine varieties producing grape which gives wine. Expo Milano 2015 is the World's Fair that Italy will host from May 1 to October 31, 2015 and will be the biggest event ever organized. 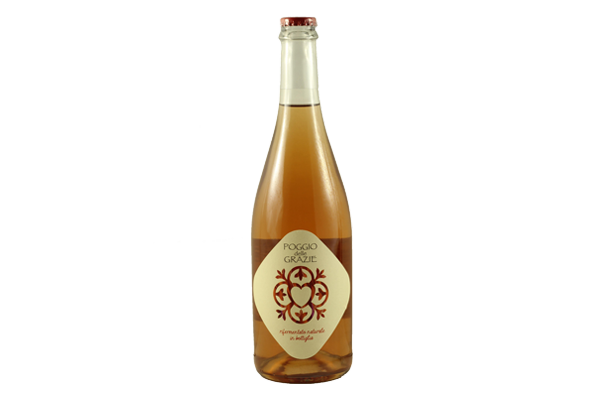 The vine-dresser who cultivates his vineyards , bottling his own wine , personally taking care of the product. Wine is the condensate of a territory, of a culture, of a lifestyle. 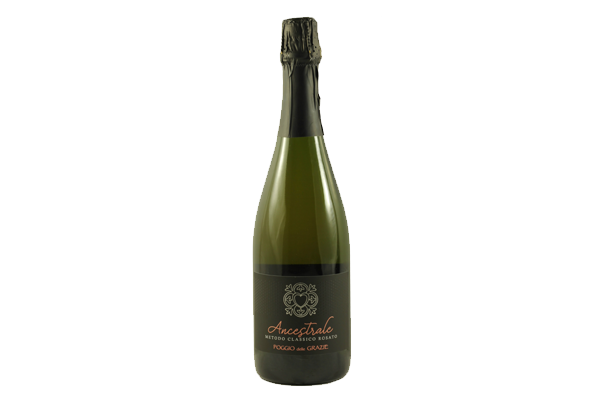 A good wine every time is a symphony of four movements performed to the rhythm of the season. The sun, the land, the climate and grapes balance the work, while the wine-grower, like a soloist, gives them all their rhythm. Wine is not only drink , you smell , you observe , you can taste , sip ... and talk about it. 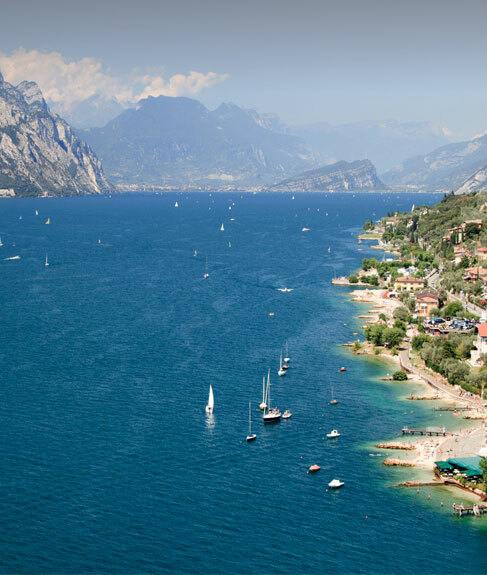 Lake Garda is the largest Italian Lake and its surface is divided between the regions of Veneto Lombardy and Trentino Alto Adige. It is a major tourist destination and is visited each year by millions of people. 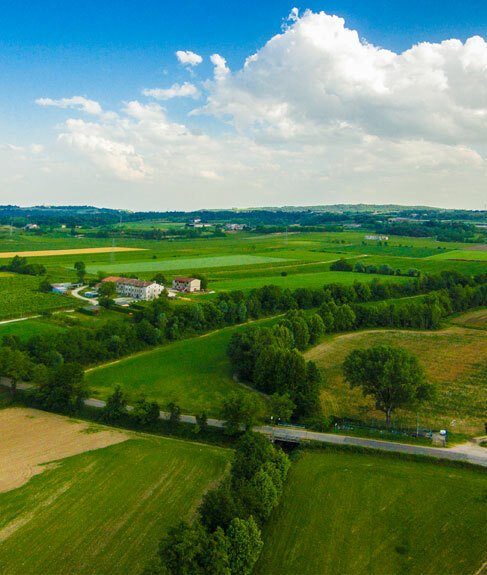 Roads wine Bardolino and Custoza meet and sometimes overlap in a landscape of various attractions, which stretches from Lake Garda to the moraine hills to the gates of Verona. 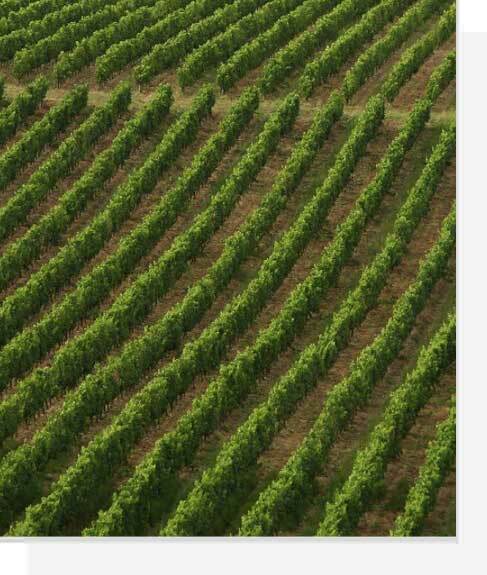 The vineyards are the backdrop for the hills, rural courts, noble homes, religious architecture. 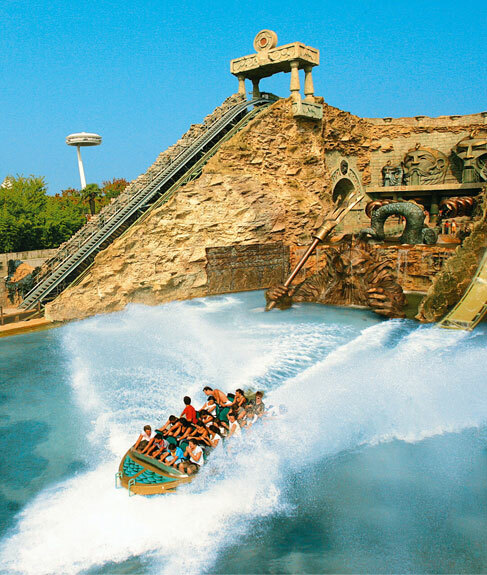 The largest Italian parc with its attractions and its varieties including Sea Life Aquarium. The mascot is the dragon Prezzemolo which were dedicated a comic, cartoon and ice cream. Developed by Digital Idea S.r.l.